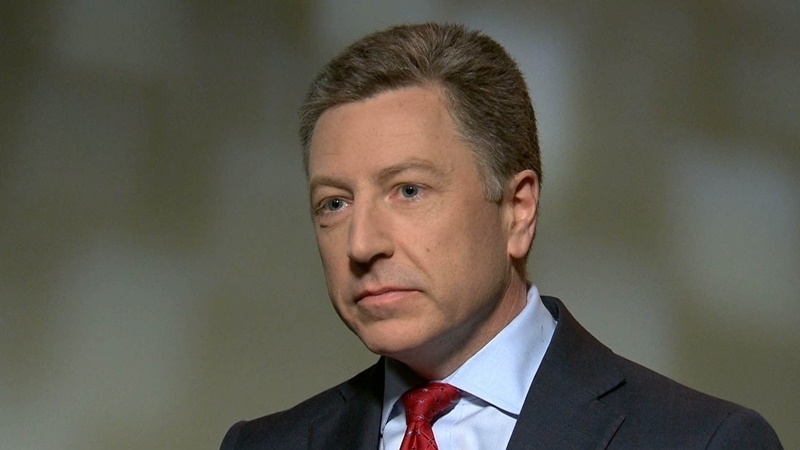 Special Representative of the US State Department for Ukraine Kurt Volker held talks in Washington with Yulia Tymoshenko, the leader of the Ukrainian party Fatherland. “Met with YuliaTymoshenko today to discuss how UN peacekeepers could help facilitate restoration of Ukraine’s territorial integrity & the important role of Ukraine’s parliament in Minsk implementation. Also discussed need to ensure full resolution and not allow a frozen conflict," reads the message on Volker’s Twitter page. — Kurt Volker (@SpecRepUkraine) 6 февраля 2018 г. The website of the Fatherland party notes that the leadership of the Verkhovna Rada of Ukraine was informed about the trip of the Fatherland delegation. Earlier, on January 25, Ukrainian hostages released from militants’ captivity in the East of Ukraine met with Kurt Volker and US Ambassador to Ukraine Mari Jovanovic. Vice Speaker of the Verkhovna Rada of Ukraine Iryna Gerashchenko said that the American partners were able to hear at first hand the truth about torture and bullying, about forced labor, when Ukrainian military were forced to disassemble the obstructions of the WCT, the lack of medical assistance, the ban on contacting relatives, non-admission of the staff of the International Committee of the Red Cross to hostages in the Donbas.